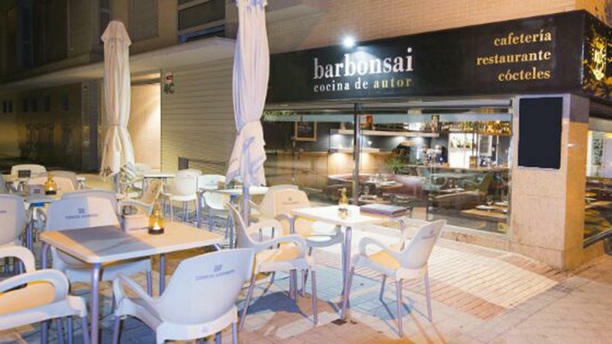 -20% on « MENU DEGUSTACION », or 32,00 € instead of 40,00 €! Food was consistently creative and delicious, and great value for money. Highly recommended. Very good food and innovative recipes. Salmon squid ink pasta is very nice.